Gift certificates make great gifts and this one will be their favorite! 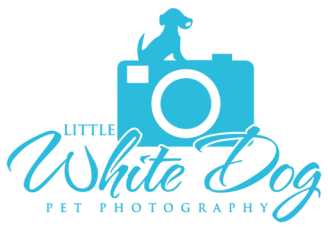 Want to know what your recipient can expect from a photography session with Little White Dog? 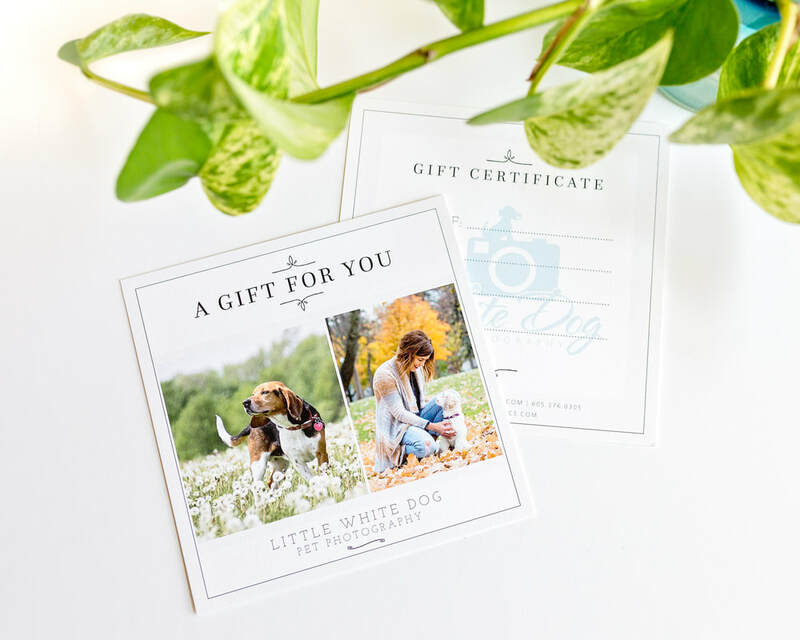 Gift certificates can be mailed directly to your recipient with a personal greeting or can be delivered to you so that you can surprise your special someone in person. *Gift Certificates have no cash value and are non-refundable. **Gift Certificates are non-refundable and have no cash value. You will receive an email invoice where you can purchase your gift certificate on-line. If you prefer to pay by cash or check just note that below. Thanks!